Do you need an immigration lawyer in Roanoke, Virginia, or the surrounding region? 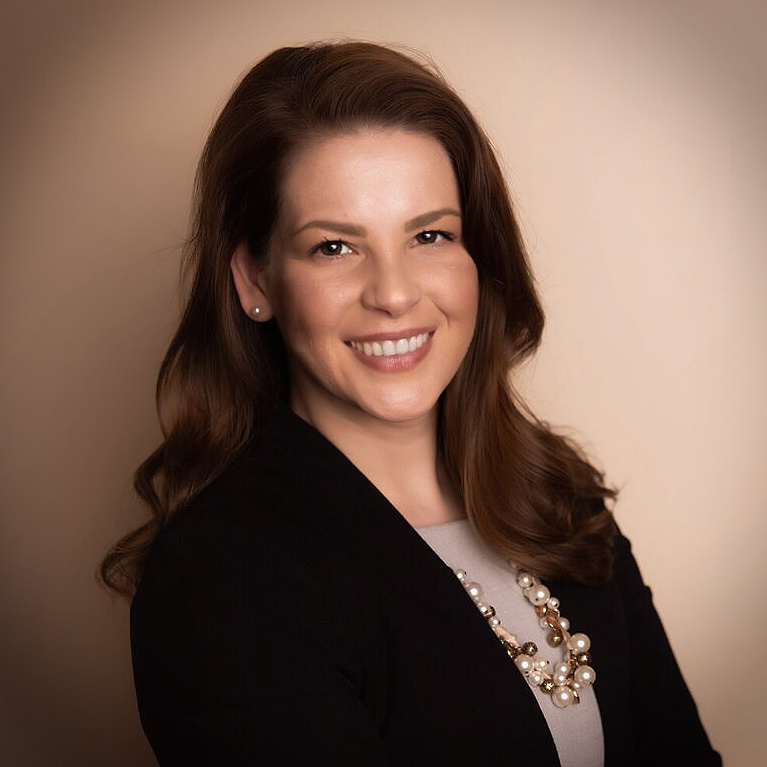 Jennifer G. Dean, Esq., (se habla Español) helps individuals and families with citizenship, visas, and more. For a free consultation, call (540) 358-5593. Jennifer Dean grew up the daughter of an immigrant from El Salvador. She dreamed of helping families like hers realize their own American dream. She attended law school at Washington & Lee University School of Law. She later opened her office in nearby Roanoke. In every case, she works with clients and their families to develop a plan of action to apply for immigration relief. She has experience working with hundreds of families in federal immigration cases. If you need help applying for immigration, or fighting to remain in the United States, Ms. Dean is available to help. We are based in Roanoke so that families have a local option for immigration help. It is important to know that the immigration court system is different from other courts. For example, you have the right be represented by an attorney, but one will not be provided for you on your behalf. 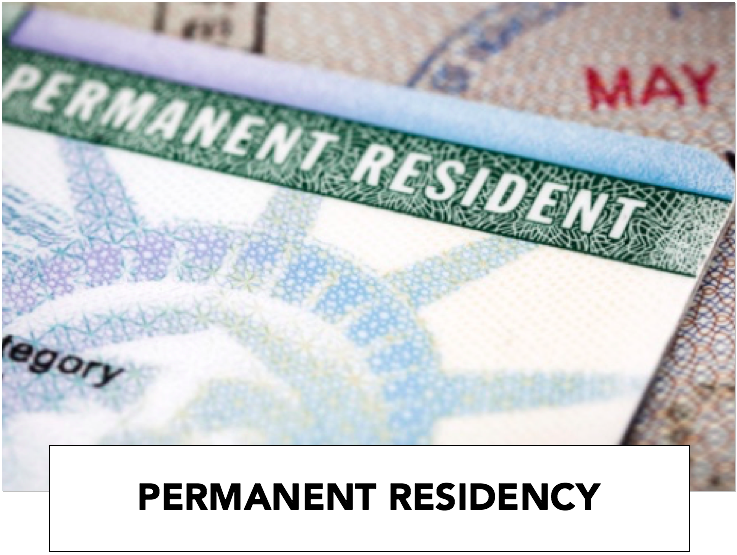 Additionally, the government bears the burden of proving you are removeable from the United States, but you bear the burden of proving you are eligible for immigration relief. 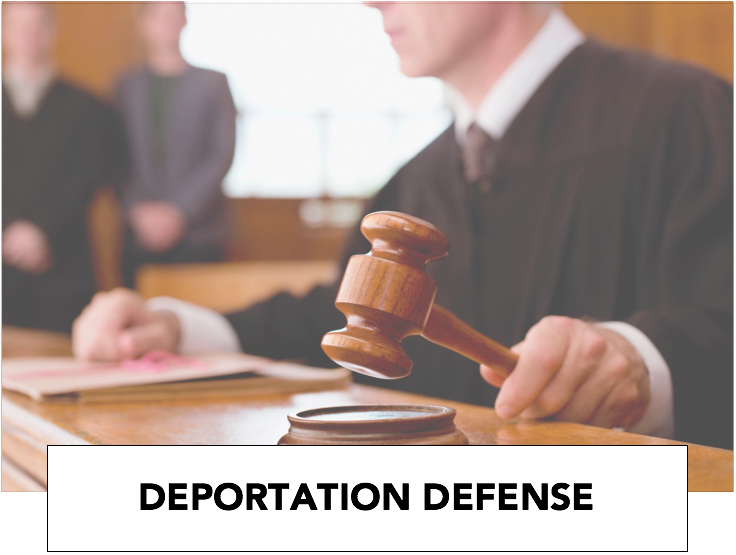 As a result, it is very important to speak with an immigration lawyer as soon as possible if you are in removal proceedings to see if you qualify for any defense to deportation. We regularly travel for hearings to help clients. We strongly believe in the benefit of providing local representation to Roanoke's immigrant community. That's why we are based in Roanoke, where we can be accessible to you and your family, and yet use technology and travel to handle cases throughout the state. 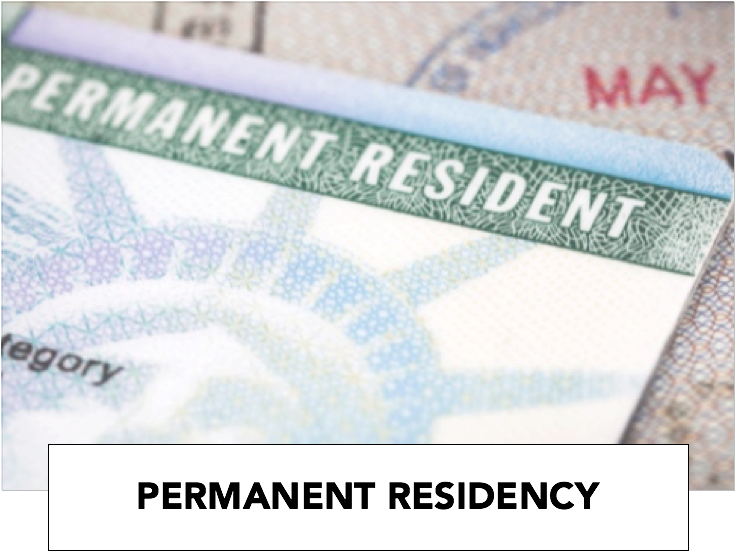 In order to take the next step, you can schedule a consultation with our office to find out if you qualify for immigration benefits. There are a number of federal immigration programs. 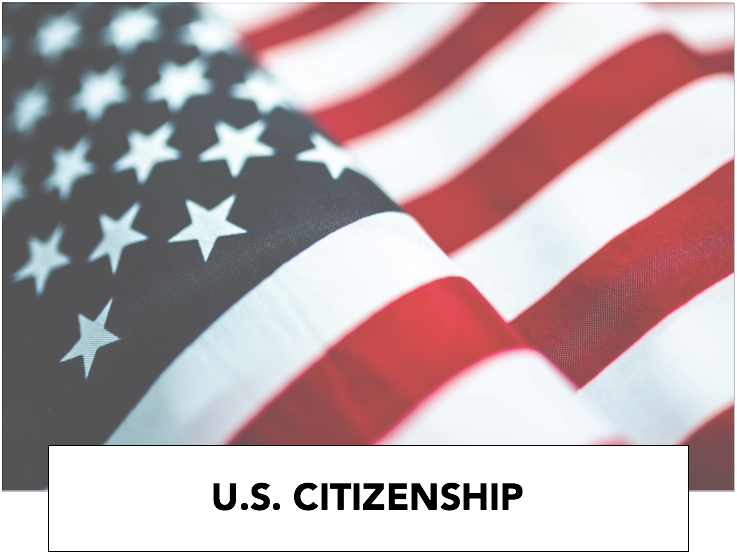 Ms. Dean can assist with applications for citizenship, employee visas, marriage visas, family visas, travel visas, green cards, work authorizations, deportation defense, and more. You do not have to face this difficult situation alone. The decision to hire a lawyer is one of the most important choices you will make for your family. 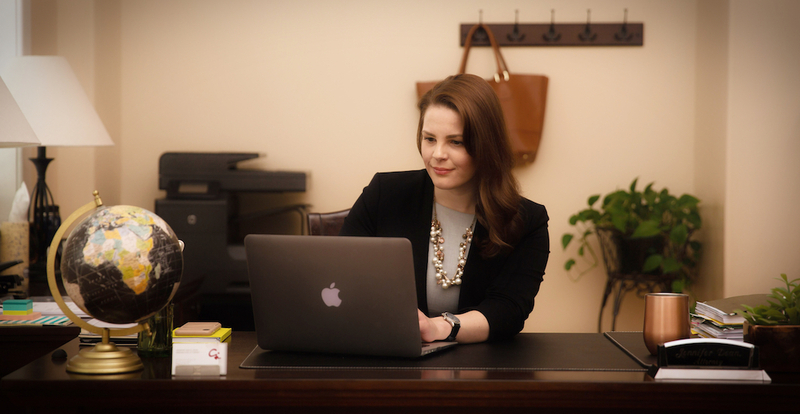 Ms. Dean provides consultations at her office, by phone, by video conference, or at your home, so that you have the resources you need to make this important decision. To schedule a 60-minute consultation with an immigration lawyer in Roanoke, VA, call the firm at (540) 358-5593.